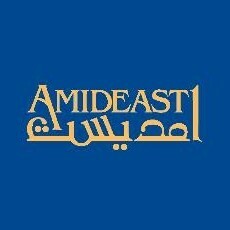 Founded in 1951, AMIDEAST is a leading American non-profit organization. It focuses on international education, training and development activities in the Middle East and North Africa. AMIDEAST spent its early years promoting U.S. study to students in the MENA region and managing U.S. scholarships and exchanges such as the flagship Fulbright Foreign Student Program. These important programs still continue however our work has expanded significantly. The job page for Amideast can be found here. The email addresses used for applying to jobs vary. The most general is [email protected].